If you try to resonate with everyone, you will resonate with no one! Many entrepreneurs are afraid to focus on a niche that seems too small or struggle to define a specific niche. 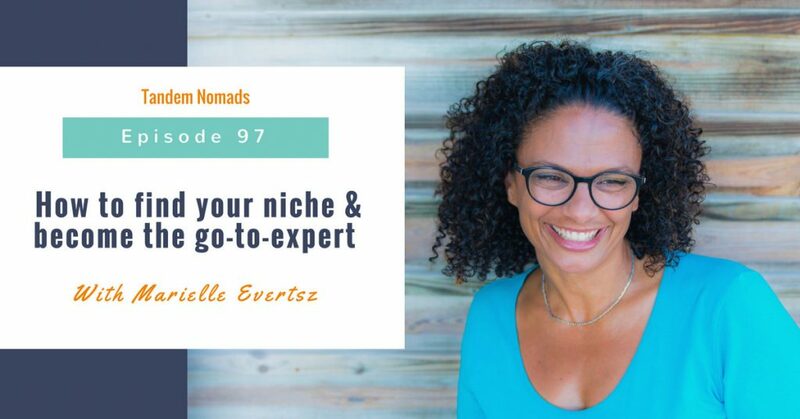 In this episode, my guest, Marielle Evertsz shares her experience to help and inspire you to find your niche. Marielle is a certified life coach for teens. She is specialized in coaching teen girls and TCKs who go through the stress and anxieties that come with being in this early age of adulthood. After graduating and a career in communication and PR, Marielle knew in her early thirties that she wanted to do something else and decided to change careers. She got a teaching certificate and worked as a high school teacher in Curaçao in the Caribbean, where she discovered her love for working with teens. Years later she moved with her family to the Netherlands where she got a Master in Clinical Child and Adolescent Studies and worked as a family guardian at Child Protection. During her second move with her family to Qatar, she worked as a school counselor at an international school, where she learned about Third Culture Kids and discovered she was also a TCK, raising 3 TCKs! When Marielle moved back to Curaçao, she felt it was time for her to reflect on what she really wanted to do and how she could tap into her passion for teen girls. She got her coaching certificate and launch in 2016 business Keeping It Real Me. In every episode, I bring you real examples and practical tips that you can use right away. 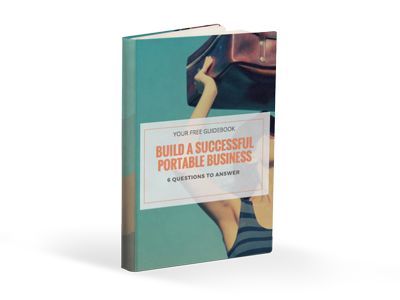 This free download will guide you in finding your niche and get you on your way to becoming the go-to-expert in your niche. See how Marielle explains the problems that teens experience and how she differentiates the language targeting the parents while serving their children’s needs.